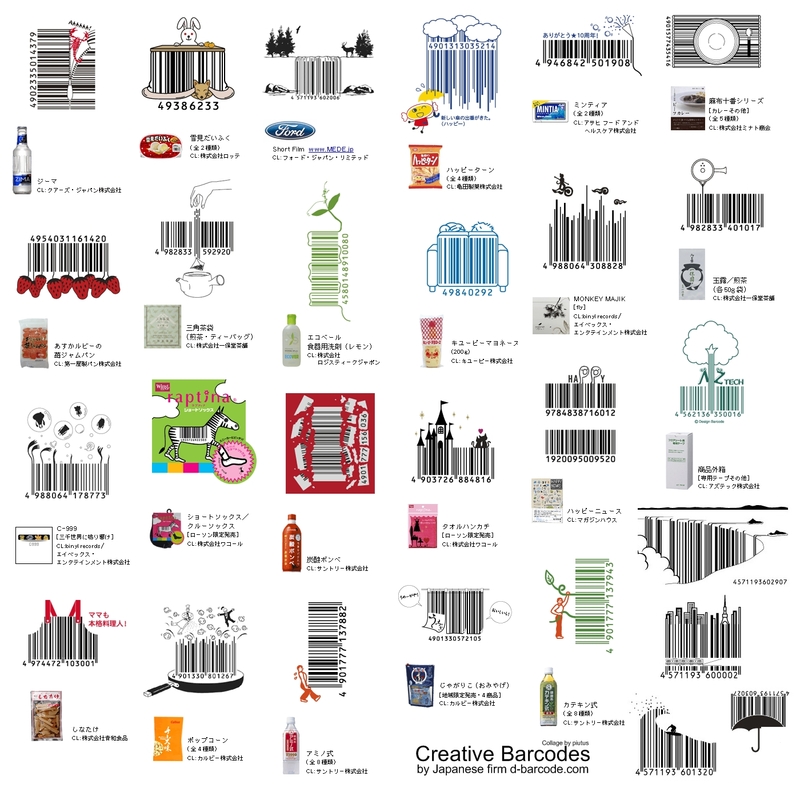 Another concept of mine is looking at barcodes. 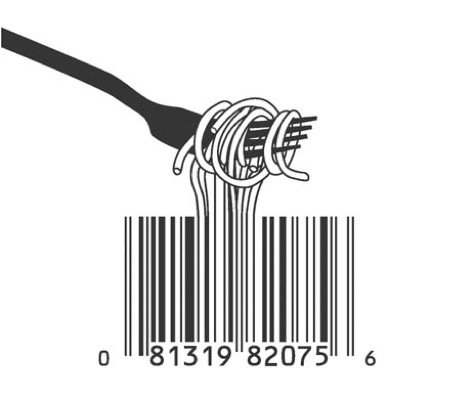 The women that are trafficked are treated as objects that are bought and sold on a regular basis, and the association with a barcode works. 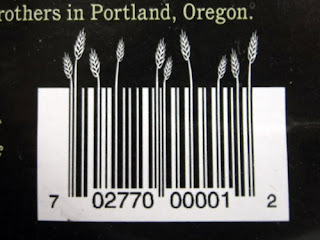 Therefore i have been looking at a variety of different barcodes, some from packaging i have and others from the internet that have been edited. I think one of my ideas if to turn the barcode into something that holds the information, not an image but using typography to mimic the layout. 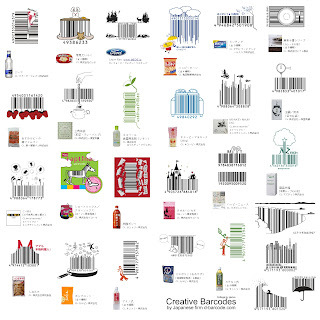 I really like the image based barcodes, im not sure they are appropriate for what i want to do but its good to look at and get some inspiration from. The layouts on barcodes can be edited quite easy, i want it to appear more as a branding, using photoshop and illustrator to create them. Depending on what substrate i want to use will dictate what print process i will use. I am currently thinking about flexography to print on a plastic light substrate and digital print for advertising on huge billboards.